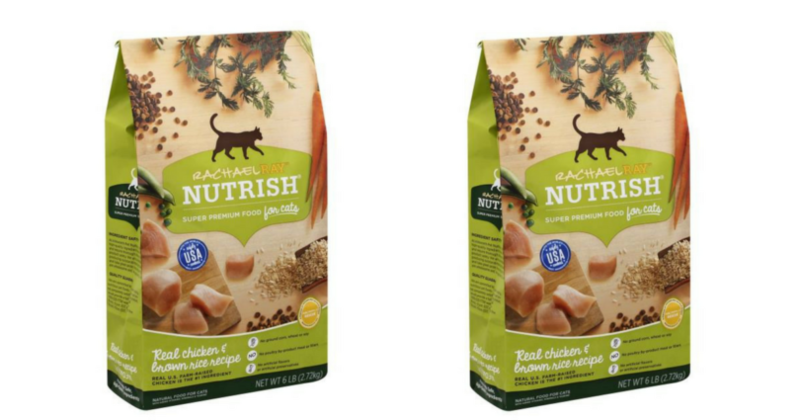 Grab Rachel Ray Nutrish Food for Cats for $6.99 (reg. $11.49) per Bag! 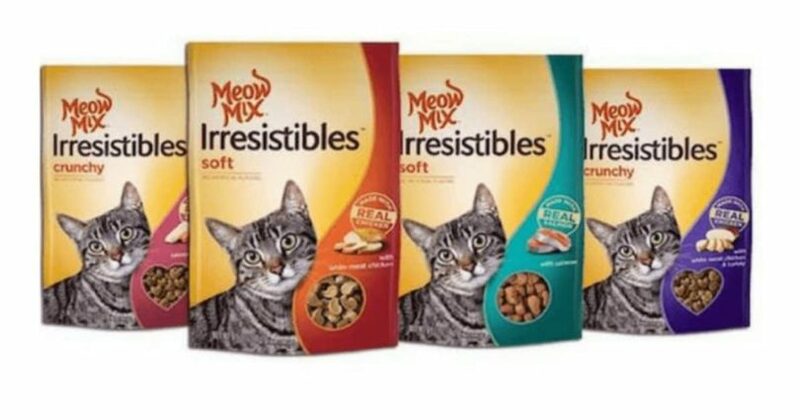 Time to Stock Up on Cat Food! 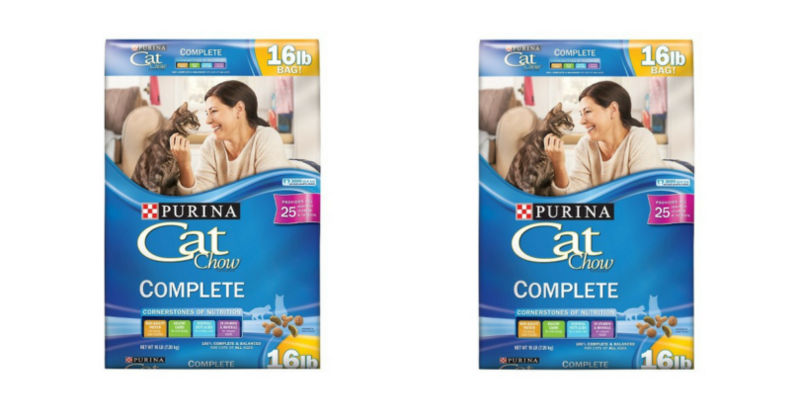 Purina Cat Chow $5.79 (reg. $12.79)!! 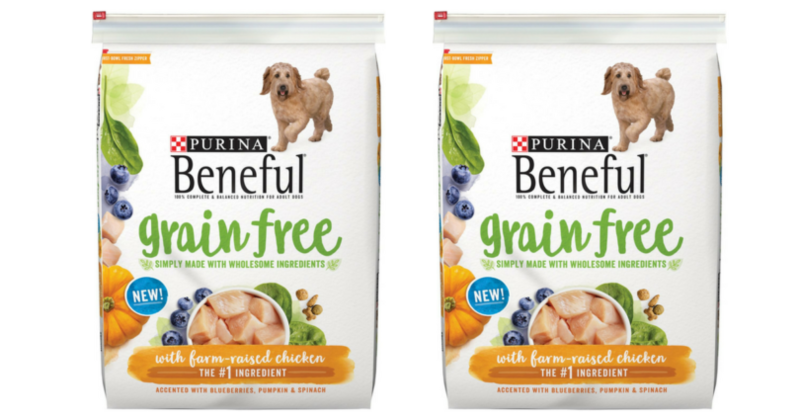 Double Stack on Purina = Beneful Grain Free Dog Food $6.39 (reg. $14.39)! 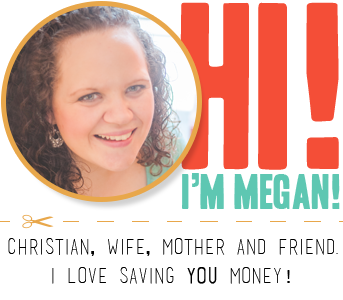 MAJOR Stock Up Deal! 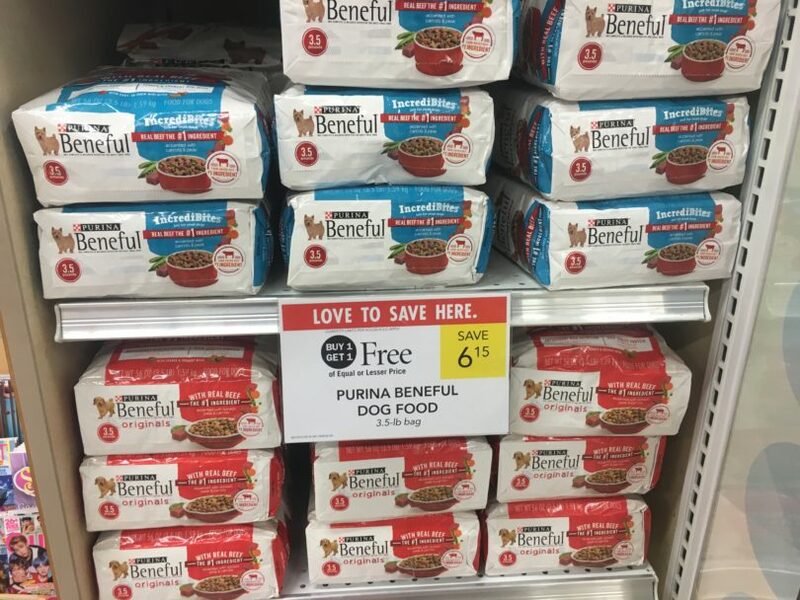 Beneful Dry Dog Food ONLY $0.08 per Bag! 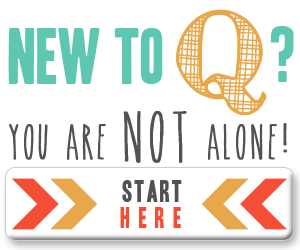 Have a Fur Baby? 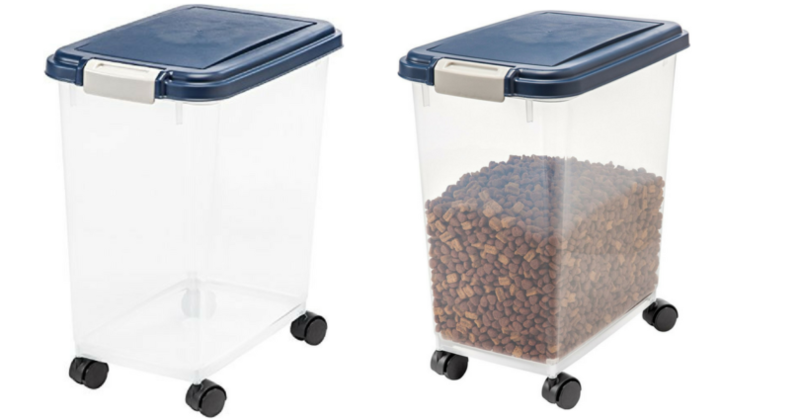 Grab an AMAZING Price on an Airtight Pet Food Storage Container! 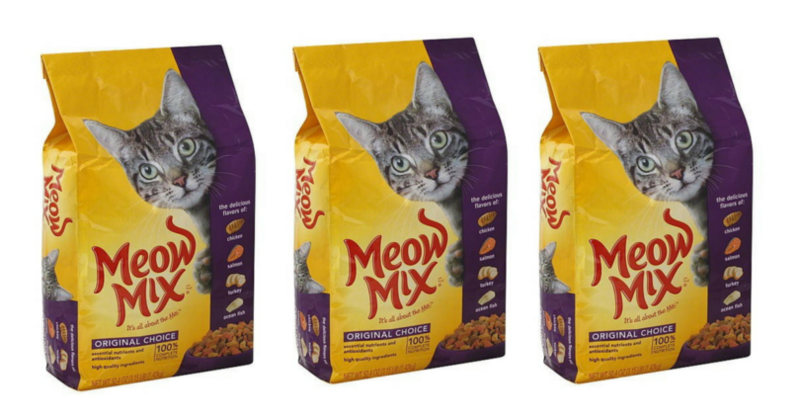 Grab the BIG Bags of Purina Cat Chow for just $4.99 (reg. $11.99) at Target! 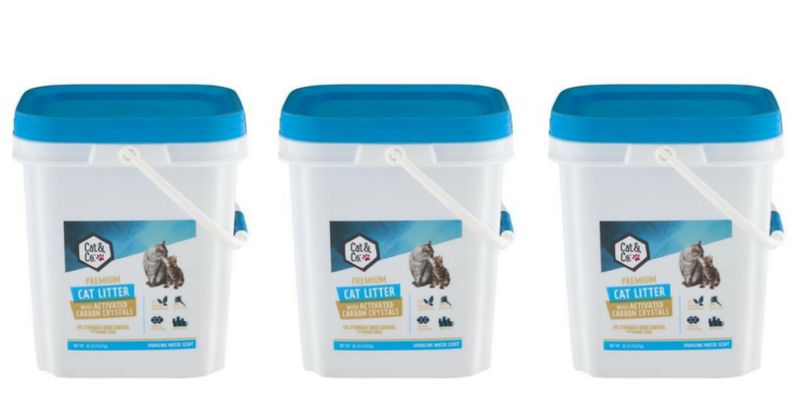 Smelly Cat, Smelly Cat – Get a $2.00 Money Maker on Kitty Litter!